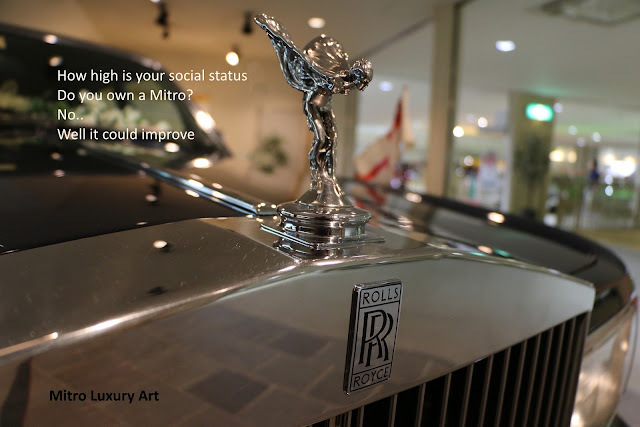 Embed MITRO LUXURY ABSTRACT EXPRESSIONISM ART: Status Symbol Art - Who Is Mitro Global Luxury Art? Status Symbol Art - Who Is Mitro Global Luxury Art? Only the best of the best of luxury original abstract expressionism art. Extravagant art for discriminating buyers. A brilliant investment for today and future generations. Art that appreciates while you appreciate.